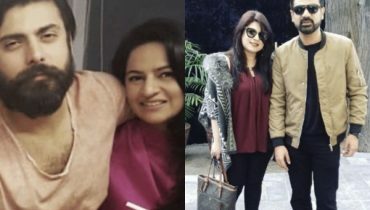 Pakistan showbiz is full of talented people. We have treasure of talented actors, actresses, singers, models, anchors, designers, editors, e.t.c. but do you know that how much educated our actors and actresses are? 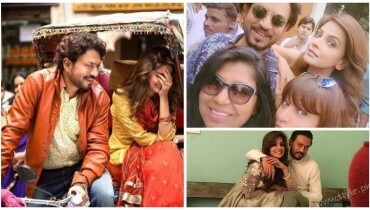 In this article we will tell you about some of our well educated Pakistani celebrities. All of you know that Hamza Ali Abbasi was a theatre and mini screen actor before signing ‘Mein Hoon Shahid Afridi’. But actually he has completed CSS and joined Police Group as an occupation but left this job for his passion of film making and acting. His mother had little objection on that but he is the person who follows his dreams. Best of luck Hamza…! Supermodel and actress Amina Sheikh is well known to all of us. She learned Film and Video Production from Amherst’s Hampshire College, New York after completion of A levels in Karachi. She also have experience of filmmaking and photography. Imran Abbas is not only a handsome Lollywood and Bollywood actor but also an architect. He has completed his studies from National College Of Arts (NCA) Lahore. 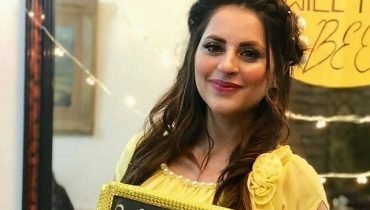 Another well educated Pakistani Celebrity is Vaneeza Ahmed. She has done graduation from Kinnaird College Lahore in Psychology. 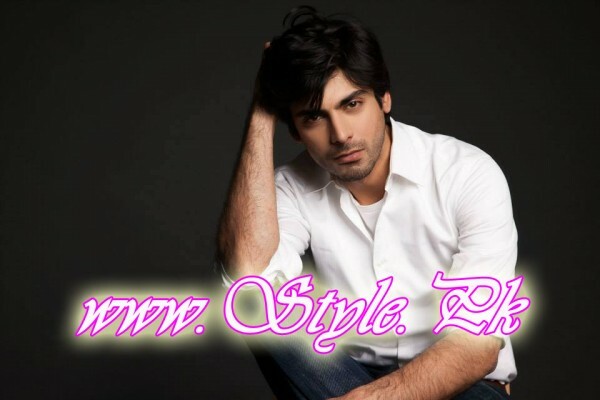 Fawad Afzal Khan is a very talented actor, model and singer as well. But only few people know that he is a telecom engineer too. 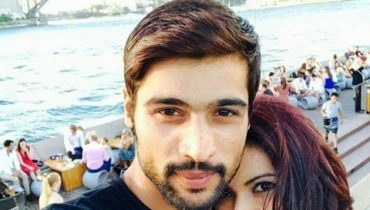 He completed his bachelors from National University Of Computer And Emerging Sciences, Lahore and got degree of Telecom Engineer. Arij Fatyma is a model, actress and child Psychologist too. She has completed the course of AMI, American Montessori International). She also got 3rd position in Karachi Matriculation Board 2005. 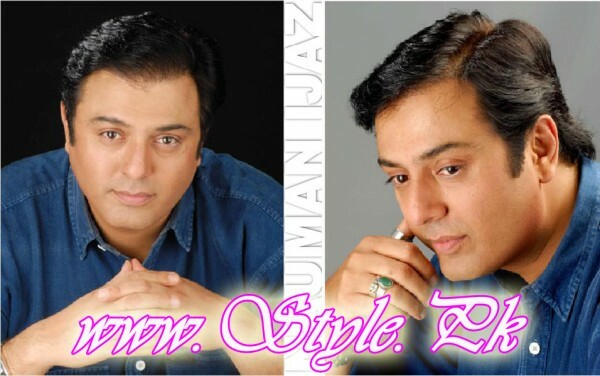 Noman Ijaz is an actor who worked very hard in his earlier career to achieve good name. as he stepped in showbiz world when it wasn’t so simple to make name as there was only PTV was the platform for actors. But noman ijaz achieved his goal and became popular for his versatile acting. Noman ijaz has done LLBW from Quaid e Azam law College. 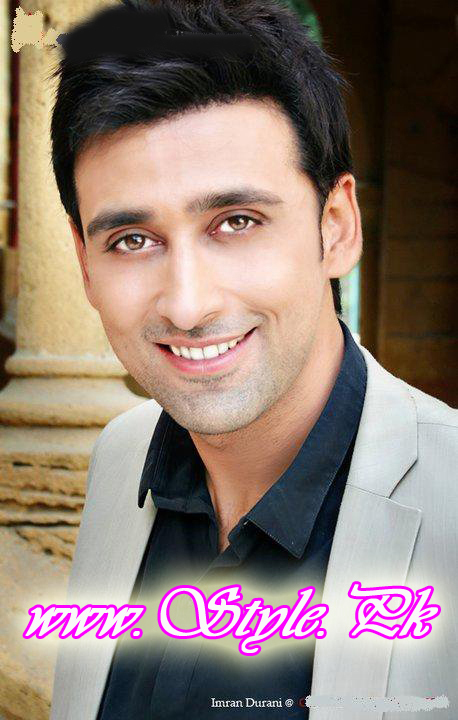 Sami Khan joined showbiz world after completing his graduation from University Of Engineering Technology (UET) Lahore. Well, there are many other well educated Pakistani celebrities too but we will discuss about them some other time. Hence, Pakistan is full of educated people in every field who are best at their place. 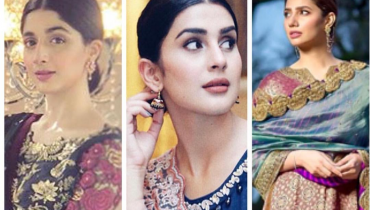 Hope you will like this information which we have given you in this article about well educated Pakistani Celebrities who are favorites of all. 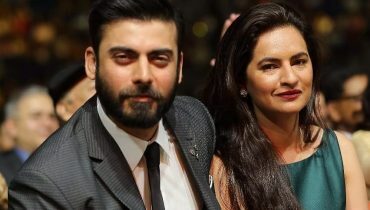 Fawad Khan with his beautiful wife Sadaf Khan !